Which hero is the best? | Boom Beach. All about the Game! Which hero is the best? 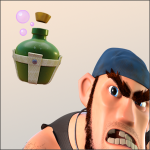 Heroes became an integral part of Boom Beach after the March game update. It’s a fact. 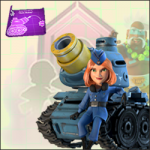 And now every Boom Beach player use them for support own troops in attack. It’s also fact! But which hero to use? What hero is better? Let’s try to figure it out together. To my mind to say that one hero is better and other is worse is not correct! Because each hero has own unique abilities all of which can be used in different situations. Thus, which hero to choose depends on what combination player uses. For example, Cpt. Everspark with her Universal Remote ability will be useless in case of Warriors use. The same can be said about sgt. Brick in “TMed” combo, due to her shorter range of fire (with this combo she would be always ahead of main troops group what will lead to her quick elimination). 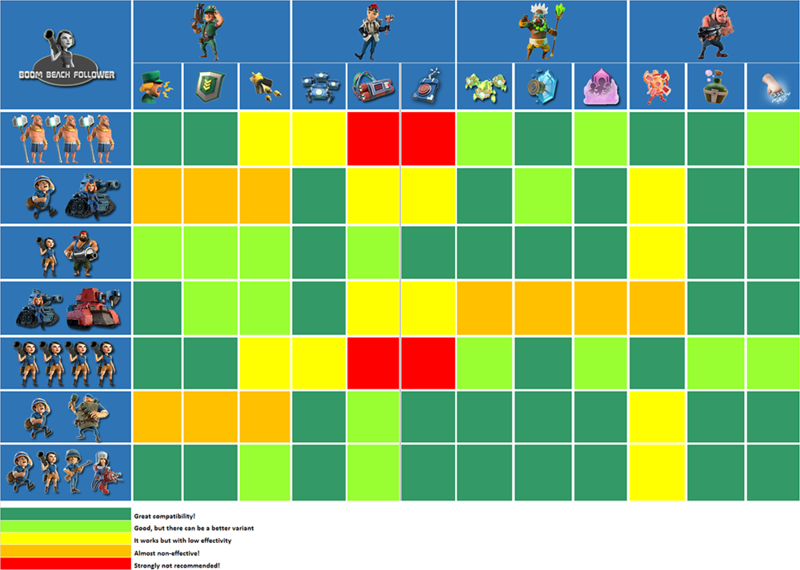 In this post, I’ve tried to lay out my vision about the compatibility of heroes with different attacking combinations in Boom Beach and made it all in form of table. (at the end of the post). WARRIORS. These units are very popular on the mid-level gameplay (I use them also on my second account). To my mind, sgt. Brick and her Battle Orders (or Iron Will) is the most compatible hero with Warriors. As for dr. Kavan, this hero also suits warriors well but I think that Brick is better. The compatibility of warriors with all heroes you can find in the table at the end of post. TANKS+MEDICS (TMED). One of the most popular attacking combination in Boom Beach! In any case, players attack my base very often with this combo. I like use it also. According to my observations, the most suitable heroes for TMED are: pvt. Bullit with his Energy Drink, cpt. Everspark with her Critters Swarm ability and dr. Kavan with his Crystal Critters and Second Wind (it’s possible to revive 2 tanks with the max level ability). HEAVY+ZOOKA («HOOKA»). HOOKA is another popular combination especially on the early-level gameplay. And what is the most interesting that every hero with every his ability suits this combo well. Here’s nothing to add more… 🙂 As for me, I prefer cpt. Everspark with her Universal Remote with HOOKA. SCORCHER+TANK («SCANK»). This is my favorite combination in Boom Beach! As for SCANK, the most suitable heroes are: pvt.Bullit with his Shock Knuckles ability (gives a lot of time for Scorhers…) and cpt. Everspark with her Critters Swarm ability. Critters distract attention of Cannons, Boom Cannons and Doom Cannons and provides more times for tanks and scorchers! As for Brick, her Battle Orders works also not bad but until the moment last Scorcher destroyed. 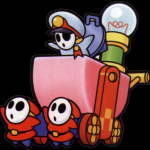 ALL ZOOKA («AZ»). AZ attacks is the most beautiful attacks in the game. Such attacks requires from the player maximum attention and calculation. As a rule, AZ players is the most qualified Boom Beach gamers. As for me, the most suitable hero for zookas is sgt. Brick with Battle Orders. Such combination in right hands is a really powerful thing! Some players successfully use pvt. Bullit with his Taunt ability. GRENADIERS+MEDICS («GRENMED»). Attacks with grenadiers and medics become more seldom recently. But nevertheless such combination still used. In my opinion, the best variant for grenadiers are pvt. Bullit with Energy Drink and cpt. Everspark with Universal Remote ability. With the help of captain, we can easy disable the most dangerous weapons before grenadiers landing. The second variant for grens is dr. Kavan with every of his abilities. P.S. 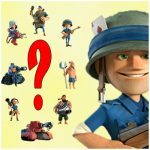 In conclusion, please take part into a small poll about compatibility of heroes and different attacking combinations in Boom Beach. After Poll I’g going to make one more variant of compatibility table based on the poll results. Thanks. Which hero and which of his abilities is the best for WARRIORS? Which hero and which of his abilities is the best for TANKS+MEDICS (“TMED”)? 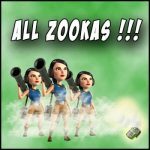 Which hero and which of his abilities is the best for HEAVY+ZOOKA (“HOOKA”)? Which hero and which of his abilities is the best for SCORCHER+TANK (“SCANK”)? 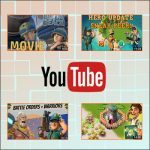 Which hero and which of his abilities is the best for ALL ZOOKAS (“AZ”)? Which hero and which of his abilities is the best for GRENASIER+MEDIC (“GRENMED”)? Which hero and which of his abilities is the best for INFANTRY (“RZCM”, etc.)? This entry was posted in ATTACK, UNITS and tagged Heroes. Bookmark the permalink. 7 Responses to Which hero is the best? What task force is your mini pikerstrow account in? Hi General! Boom & Burn. The best hero is Mr .Bug, present on all 3 heroes. Where is all Scorchs combination? I i visited for this combo but disappointing. When are you going to add Pvt. Bullit? ?